Maximum uploads for maximum descents! 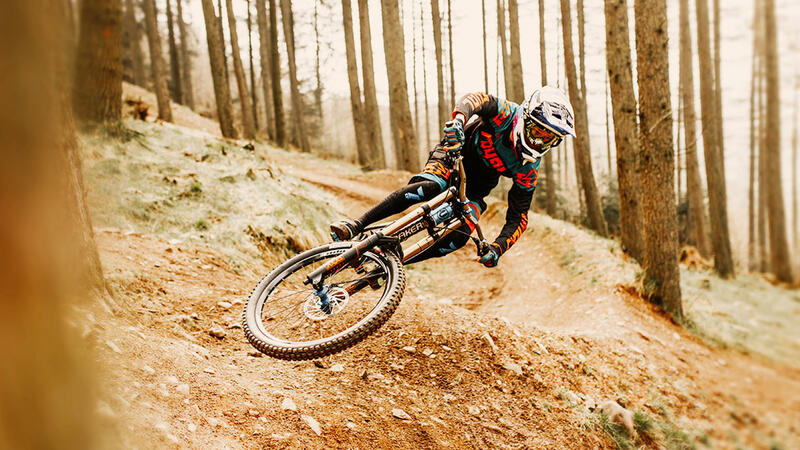 Adrenalin Uplift is Scotland's premier mountain bike uplift service providing maximum uploads in a day to all types of riders. Our fleet of modern mini buses and trailers have an upload capacity for 64 riders per uplift at Innerleithen and 32 at Ae Forest. Come ride with us! The Adrenalin Uplift aim is to give maximum upload for maximum descents within our opening hours! An Adrenalin Uplift season pass gives savings, priority monthly bookings, mtb holiday discounts and more. Some of the UK's best trails! Internationally renowned, our trails are ridden by both downhill and enduro riders.